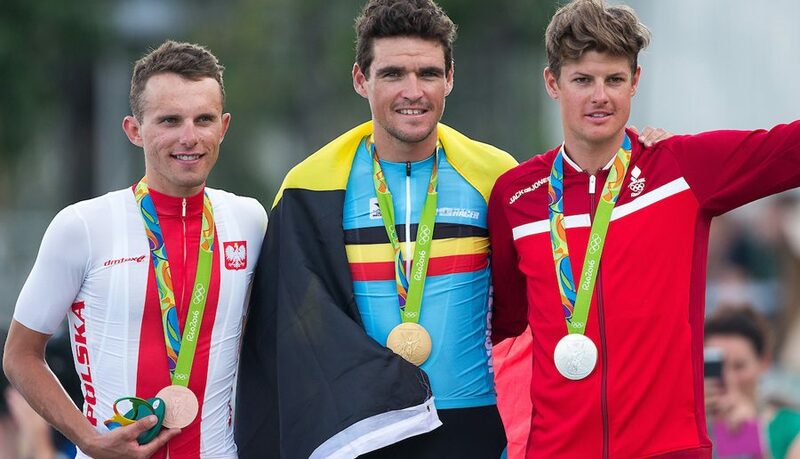 Reigning Olympic champion Greg Van Avermaet is the latest star cyclist confirmed to ride the 2018 Tour de Yorkshire. Van Avermaet is one of the biggest names in the sport who has also won two Tour de France stages, the 2017 Paris-Roubaix title, and numerous other accolades alongside his Rio 2016 success. It will be the first time the 32-year-old BMC Racing rider has competed in Yorkshire since 2015 when he finished seventh overall and secured second place behind his then team-mate Ben Hermans on the final stage into Leeds. The news that Van Avermaet will be competing in Yorkshire follows hot on the heels of Mark Cavendish announcing that, he too, will be present for the fourth edition taking place between 3-6 May. Welcome to Yorkshire Chief Executive Sir Gary Verity is thrilled to have another world-class rider on the start list and believes this year’s Tour de Yorkshire is shaping up to be the biggest and best one yet. He said: “It’s fantastic news that Greg will be competing and he is sure to receive a very warm welcome. “He is one of the most exciting, classy and respected riders in the sport and will no-doubt animate the four days of racing. The final stage should certainly suit him and I look forward to seeing him in action. Van Avermaet’s Belgian compatriot – and defending Tour de Yorkshire champion – Serge Pauwels is another big-name rider to have confirmed his attendance, with more top professionals expected to be unveiled in the next two weeks.